took place on Saturday October 11th at 10 30 am. Members were kindly assisted by the Chair of the Parish Council, Cllr. Adrian Baldwin and Mr Derrick Palmer. Much of the village and outlying area has been planted. But inevitably there are replenishments when bulbs cease to thrive. This year this was required on the garden area of Hepton Drive Park. However we also planted crocuses and snowdrops, for the first time, around the wooded area. The new area we planted with daffodils was on the perimeter of St. Thomas’ old church. This was a trial area, as there is a possibility that the weed killer used on the ground may inhibit the survival, or flowering of the bulbs. Requests for bulbs were made for Heptonstall School and for Pinfold Lane. Half a bag of bulbs was supplied for each. Mr Norman Bailey is thanked for his offer to add to the planting of the latter. 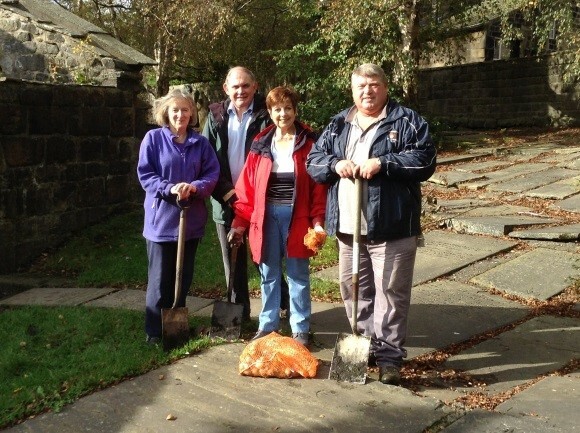 Heptonstall Forward was pleased to donate and plant a bag of daffodils in the Methodist Churchyard in celebration of their 250th centenary. The cost of this year’s bulbs was £105.39. We would like to thank anyone who contributed to the collection box in the post office, £8.61 was donated. Mary Livesey. Secretary. 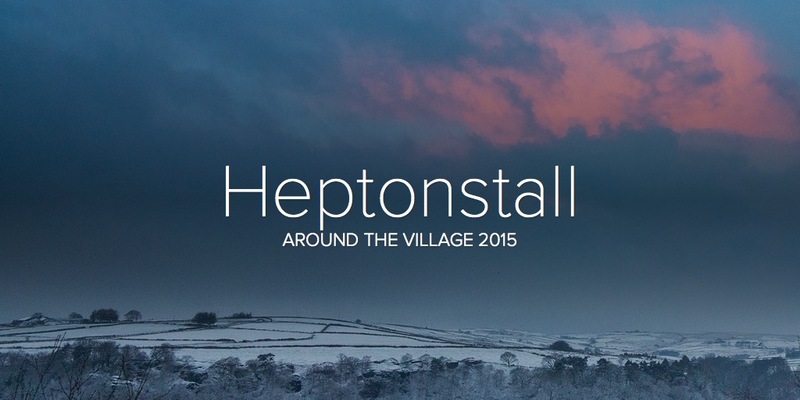 Heptonstall Forward. ← Three Valleys Choir to sing at Social and Bowling Club.